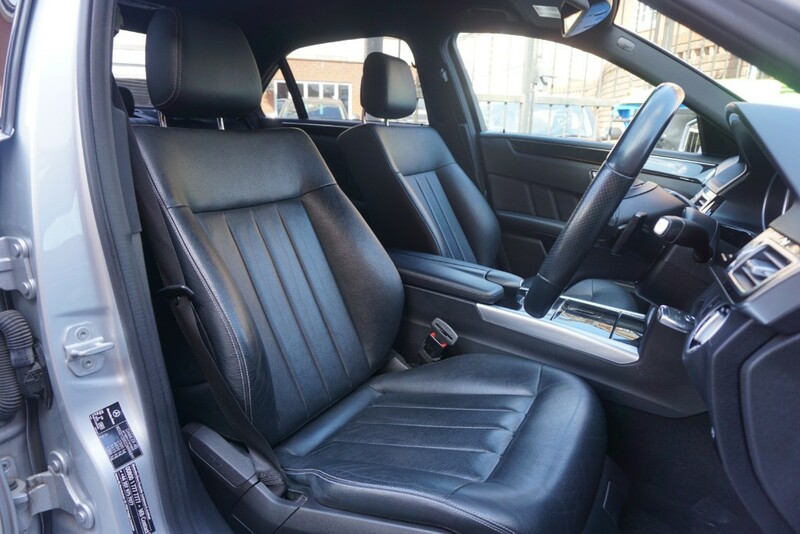 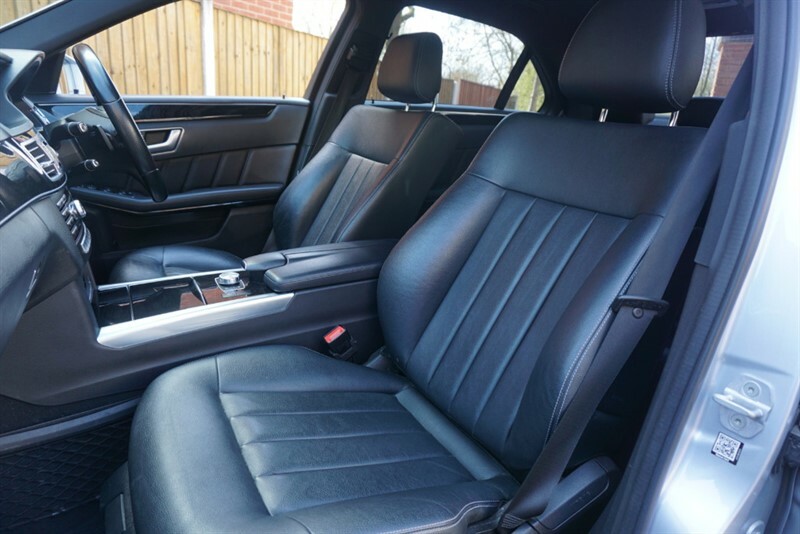 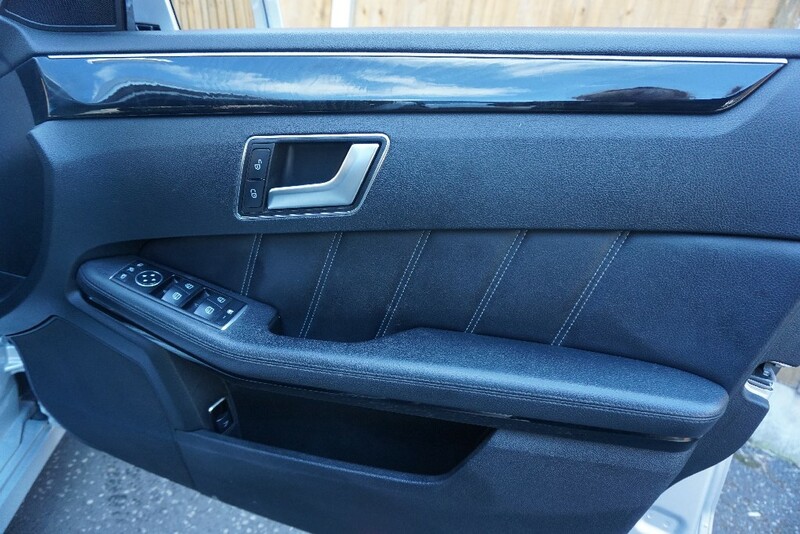 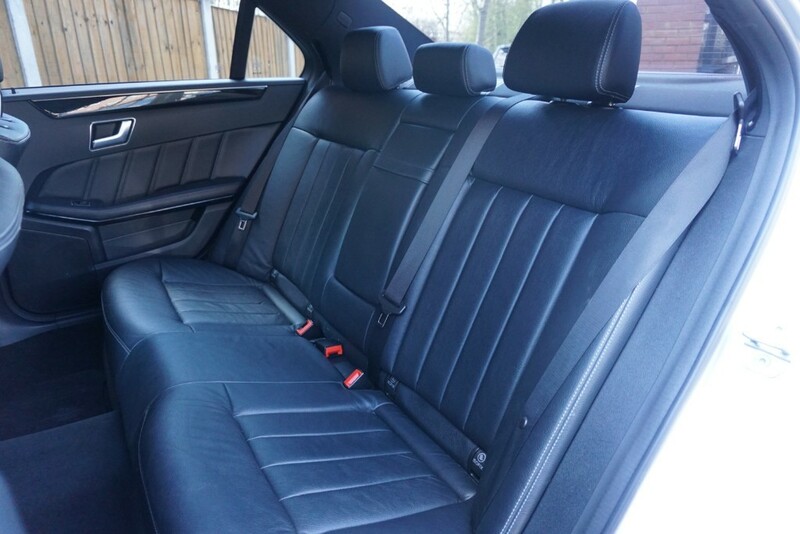 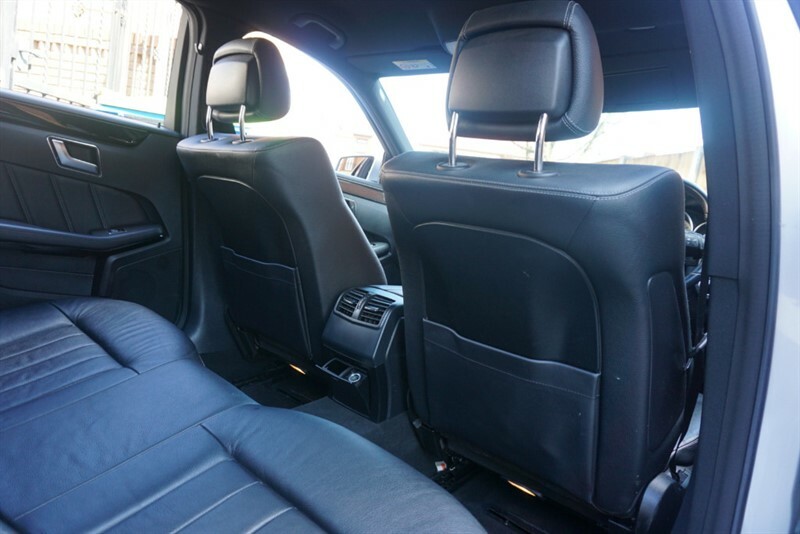 Service History, Full Black Leather, Excellent Condition, Huge Spec, Stunning saloon. 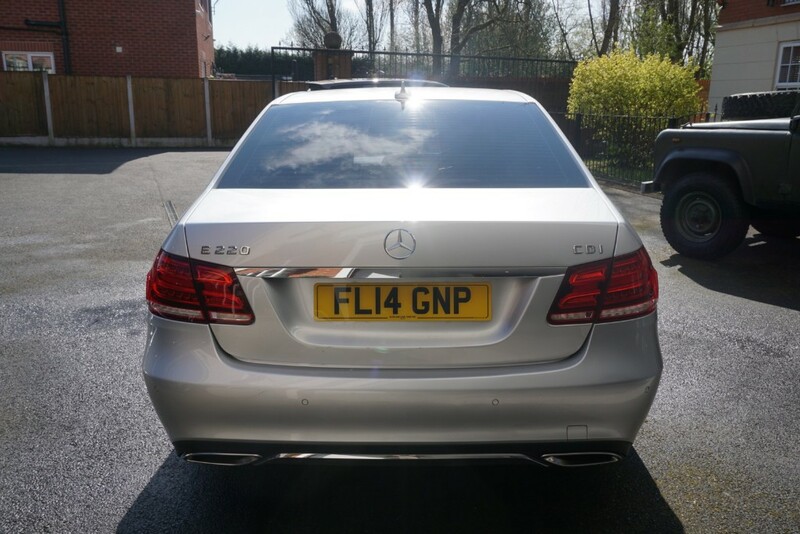 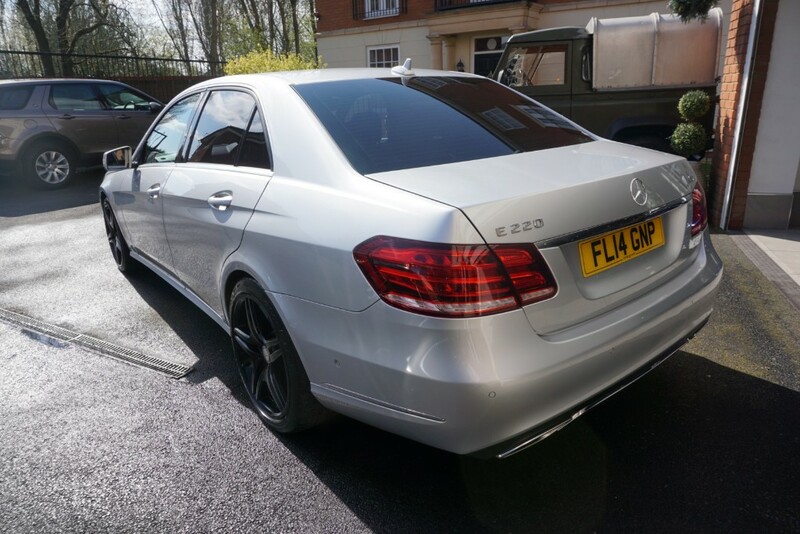 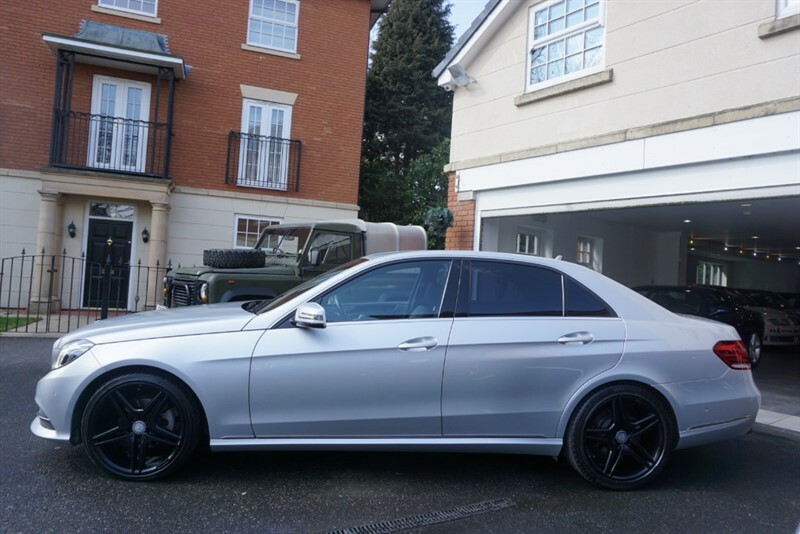 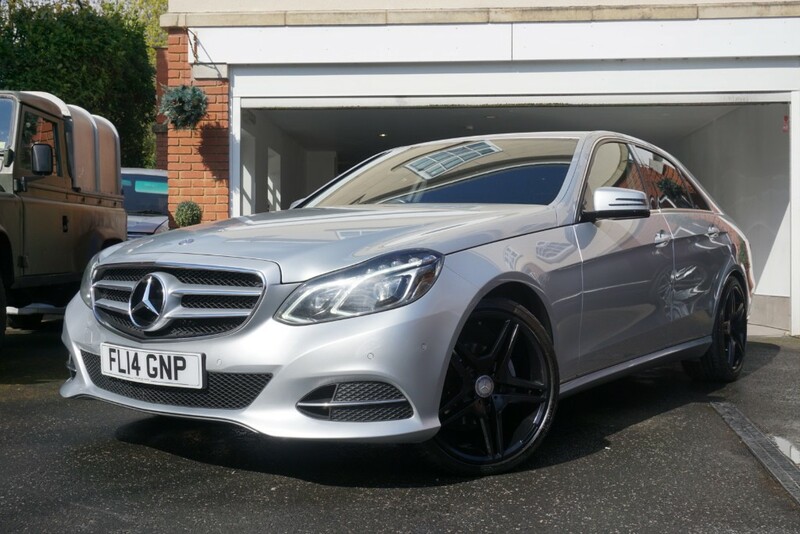 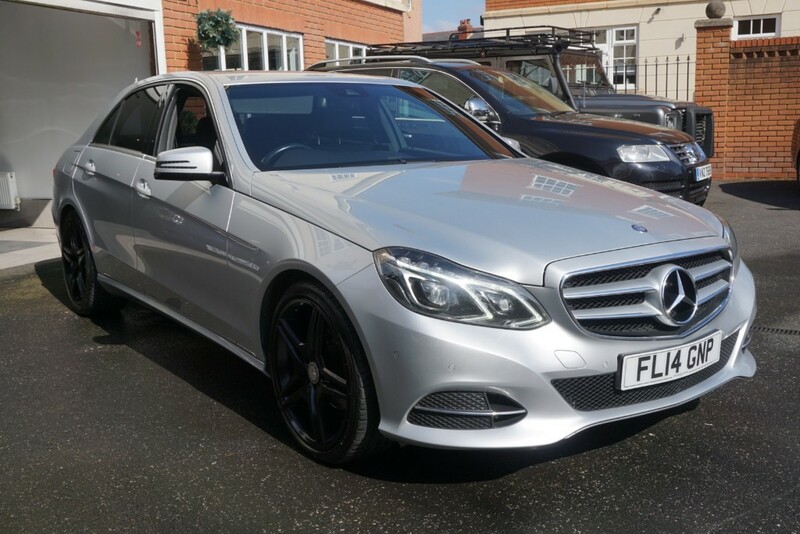 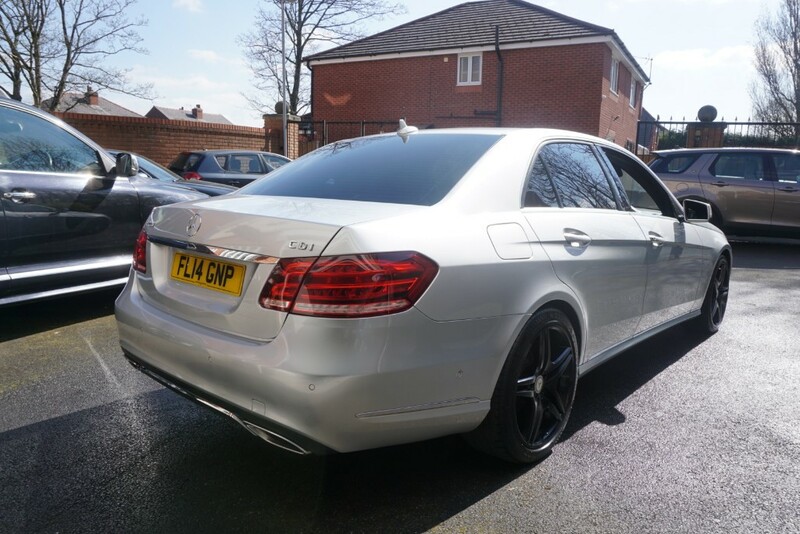 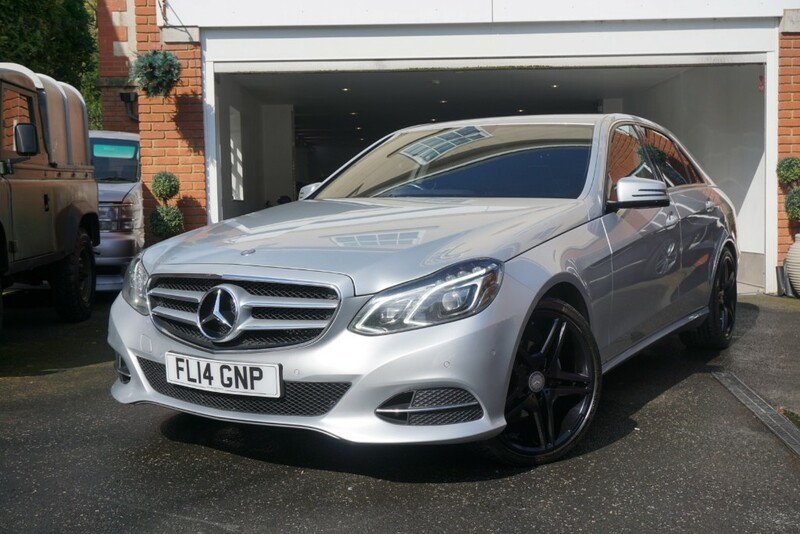 Our Stunning Sliver 2014 Mercedes E220 CDI SE strikes a perfect balance between style, refinement and athleticism. 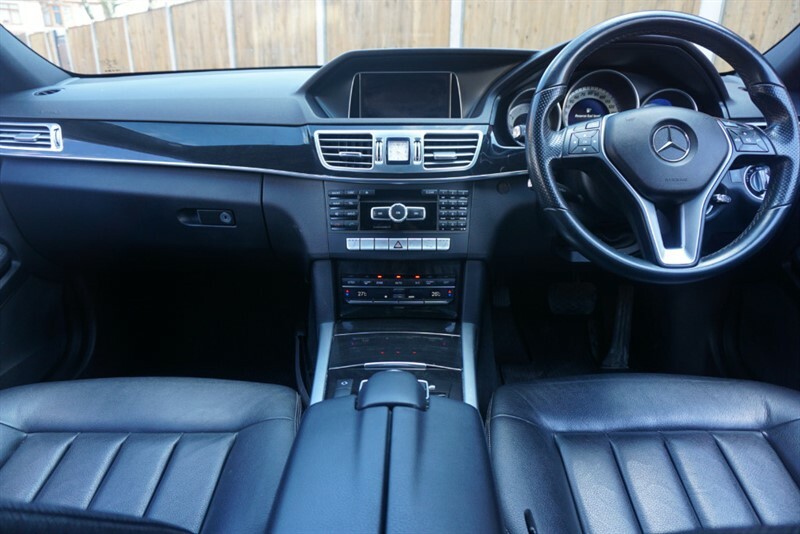 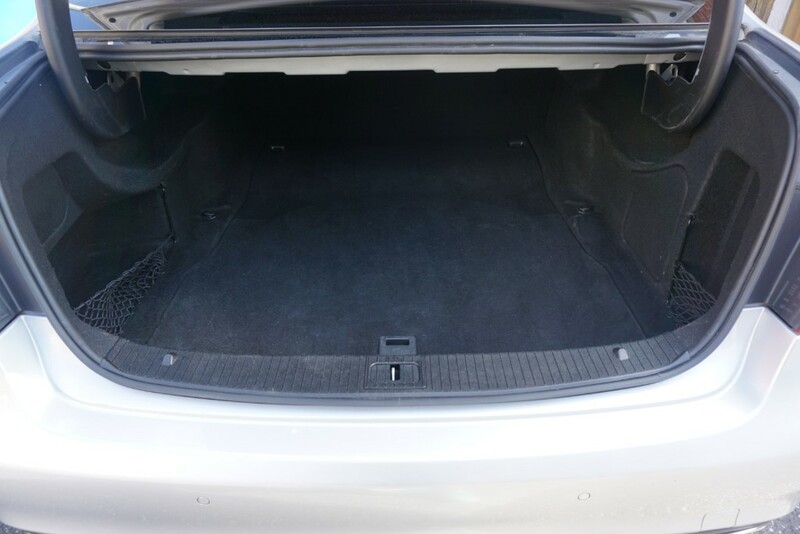 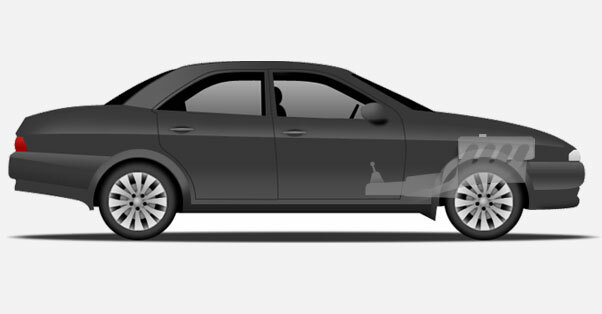 Its Feature list includes a Black Leather Interior finished with pianno black wood trim splashes of silver. 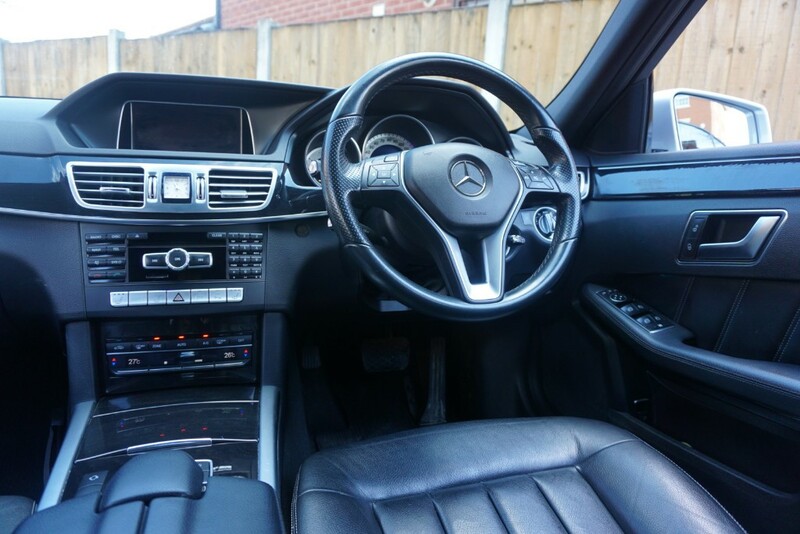 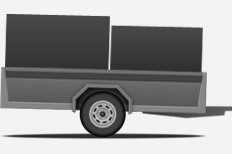 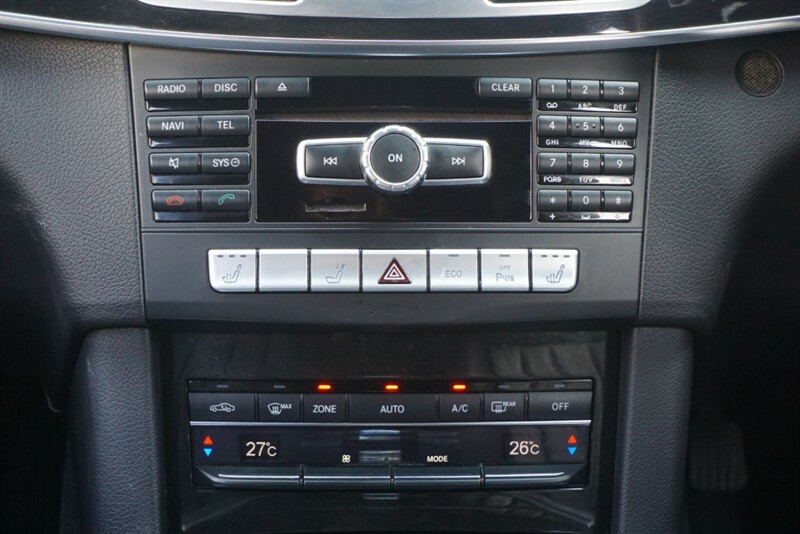 It has a multi function steering wheel , Electric Adjustable/Heated Seats, Satellite Navigation, Bluetooth Connection, Parking Sensors, Electric Boot, Air Conditioning, Paddle Shift, Auto Lights, Anti-Lock Brakes, Cruise Control, Power Assisted Steering, Alarm, Airbags, Alloy Wheels, Central Locking, Electric Windows/Mirrors, Immobiliser. 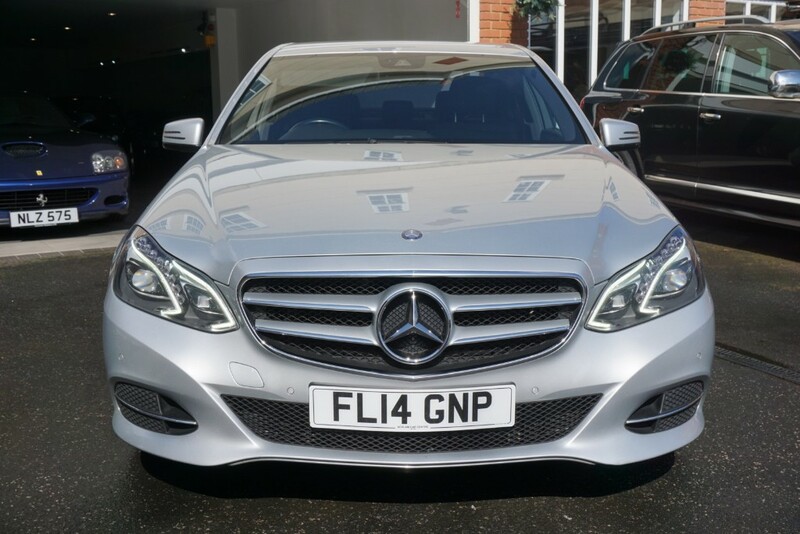 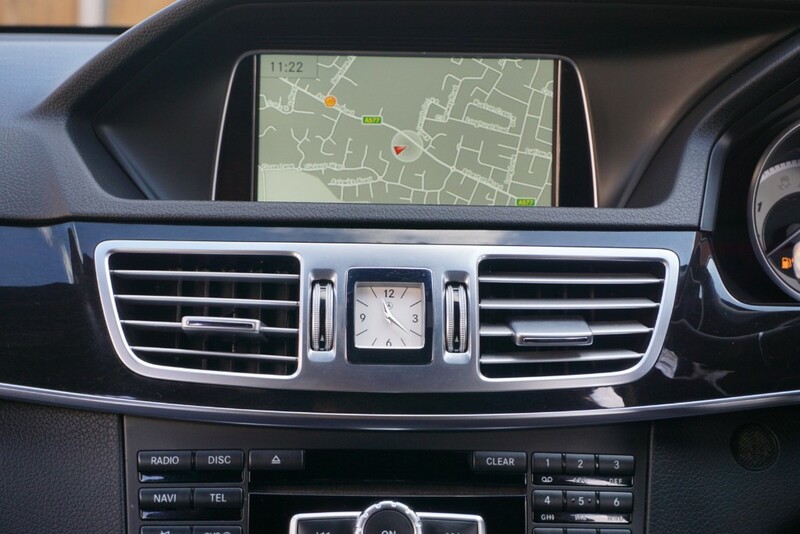 Our 2014 Mercedes E220 offers an exhilarating driving experience with an exceptional sense of luxury.